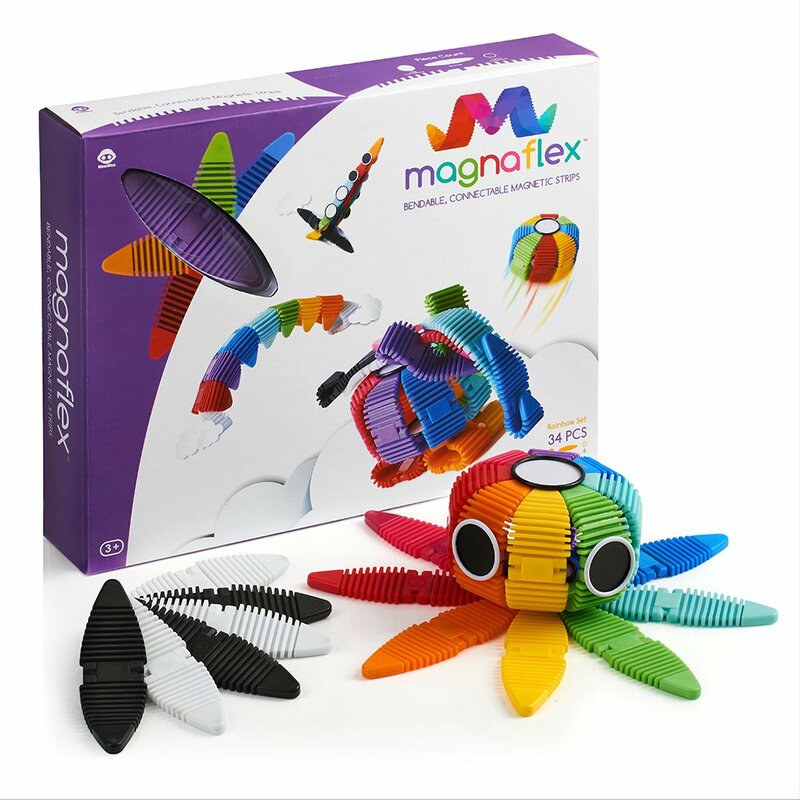 Flex your imagination with Magnaflex by WowWee - a creative construction kit that’s turning magnetic play upside down. 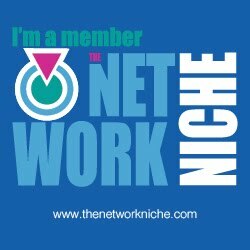 Its exclusive flexibility allows kids to build up, out, and even down to form ​any ​2D and 3D ​figure​ they can imagine​ ​- from balls and crowns to spiders and snakes. All strips are bendable, zippable, snappable​, and stackable - and they’re all interchangeable so kids will never run out of ideas. Not only will parents love how this toy promotes creativity, visualization and fine motor skills without batteries; when playtime is done, cleanup is easy and fast with pieces that stack in seconds. From ($19.99) to the top of the line collections ($49.99), there are options for everyone. 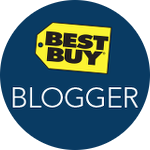 Cassandra's Review- No matter what age, this toy is super fun, but my kids really loved it. I enjoy that no matter what skill level your child has this is going to be fun. Even if your little one is gifted they can just hold the toy and enjoy the bright colors as well as texture.